It’s like the old saying goes: March comes in with a critically acclaimed TV season premiere, and then also goes out with a critically acclaimed TV season premiere. Which is to say, FX rolled out the debut dates for some of its most beloved established shows today, announcing at the TCA press tour that both Atlanta and The Americans will be coming back to fulfill our “sketchy mom” dreams this March. 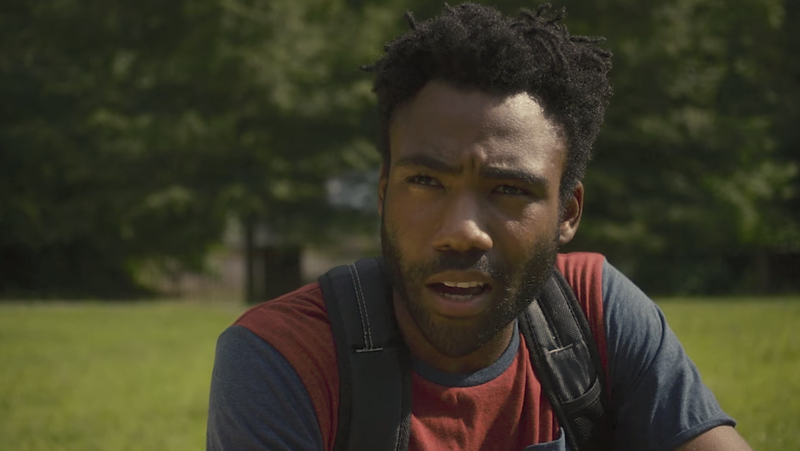 Donald Glover’s examination of life and hustle in the Georgia capitol—now dubbed Atlanta Robbin’ Season for its second outing—will be back first, with the season premiere arriving on March 1. These heavy hitters aren’t the only FX shows debuting in the third month of 2018, though; the network is also launching Danny Boyle’s Trust, about the Getty family kidnapping drama, which is apparently the Deep Impact/Armageddon common interest story of early 2018. Donald Sutherland’s starring in that one—for now, anyway—and it’ll debut on March 25.